How Do Comets Orbit the Sun? 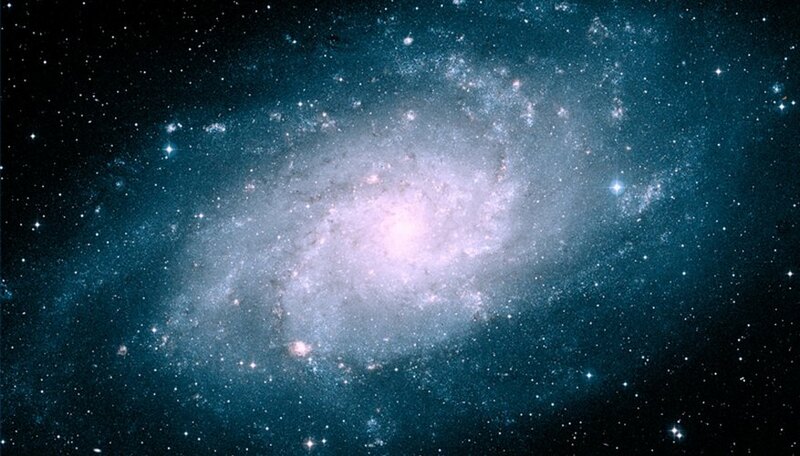 The word galaxy is derived from the ancient Greek term for our own galaxy, galaxias, which means milky circle. According to Greek legend, the Milky Way is so named because the dusty band of stars spreading across the night sky was thought to be milky spray from Zeus' breastfeeding wife. Today, the basis for how we classify galaxies is still rooted in morphology, or how the galaxies appear. Astronomers group galaxies by shape, and although there are many different types of galaxies, most fall into one of three categories: spiral, elliptical or irregular. While a solar system consists of all of the objects that orbit a particular star, a galaxy is a larger unit of astronomical assemblage. A galaxy is a collection of solar systems, stars, nebulae, dust, planets and gas bound together by gravity. 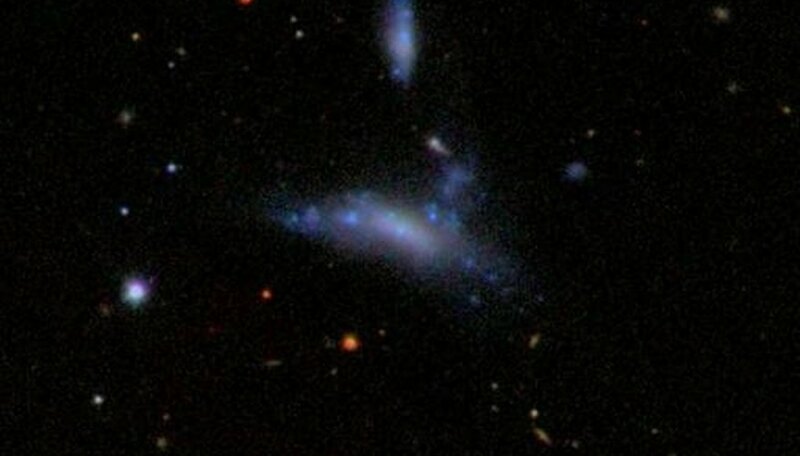 Galaxies are separated from one another by vast stretches of space. Galaxies can be large or small, containing as few as a million or more than 1 trillion stars. Astronomers estimate that there may be more than 100 billion galaxies in the universe. Our own galaxy, the Milky Way, is a spiral galaxy. Spiral galaxies resemble pinwheels or flat disks of stars with nuclei (bright spots) in the center. Spirals wrap around these bright spots. The spirals themselves are made from "density waves" which move through space like a wave through water. The waves disrupt matter as they pass and squeeze interstellar gases, forming new stars. Elliptical galaxies are football shaped, fat in the center and tapered toward the ends. Stars in an elliptical galaxy spread out evenly from the galaxy's center. 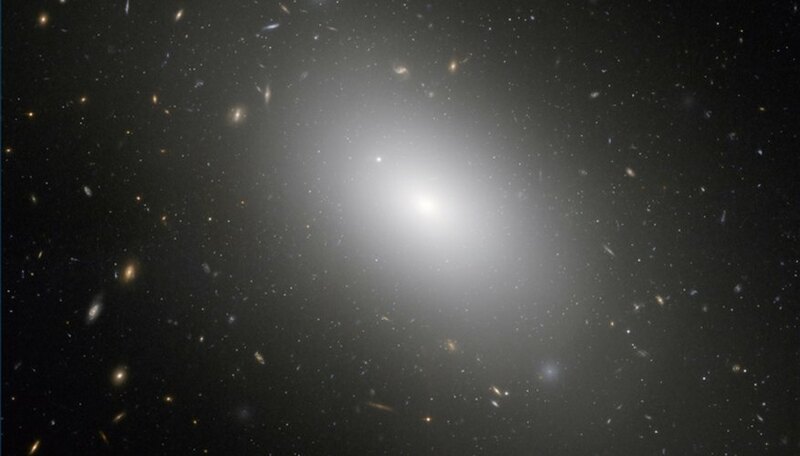 The largest galaxies in the universe are giant elliptical galaxies which may have more than 1 trillion stars. Some elliptical galaxies are as much as 20 times bigger than the Milky Way. Elliptical galaxies appear reddish, indicating that they are formed by stars which are older and cooler than our own sun. Unlike elliptical or spiral galaxies, irregular galaxies have no visible pattern. These are the smallest of the galaxies and may contain as few as 1 million stars. Some astronomers believe that irregular galaxies may act as building blocks from which other galaxies are formed. How did galaxies originate? Astronomers believe that after the big bang, the explosion which began the universe 10 billion to 20 billion years ago, gravity began to compress masses of free-floating gas. Two main theories, bottom-up and top-down, explain what happened next. According to bottom-up theories, clusters began to form and assembled together into the larger units we know as galaxies. 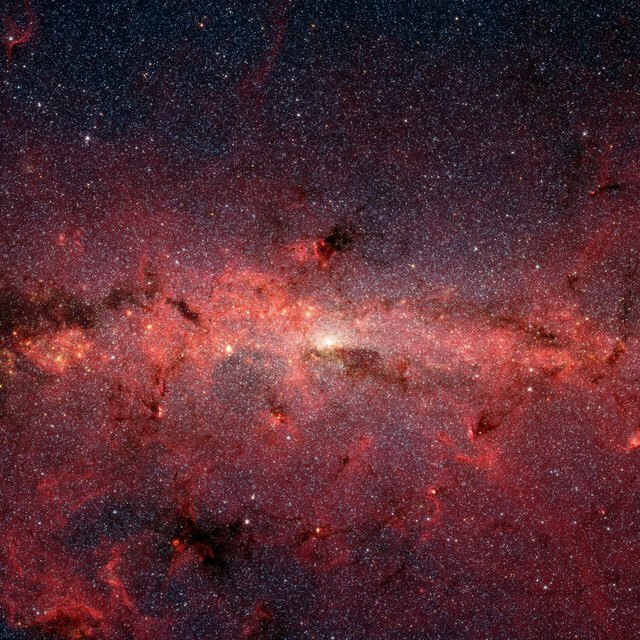 Top-down theories suggest that galaxies formed first, and the stars and other objects within them were subsequently produced. Veloz, Liz. "Three Main Types of Galaxies." Sciencing, https://sciencing.com/three-main-types-galaxies-2474.html. 24 April 2017. What Are the Three Shapes of Galaxies?